In July last year Ben challenged us to split our photos in two for the Weekly Photo Challenge: Half and Half. 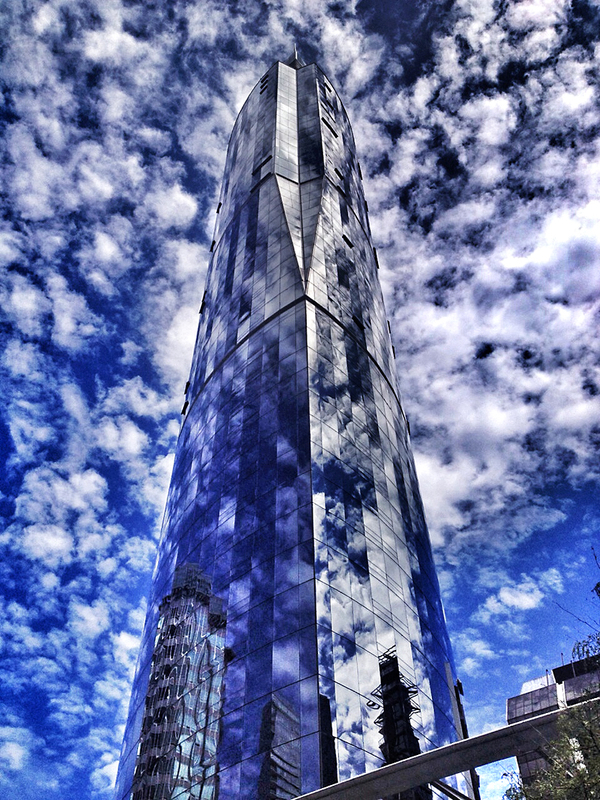 I had taken a photograph of the Wall Centre here in Vancouver surrounded by clouds and titled my post for the challenge Both Sides Now. Perhaps you remember it. Both my love of the song and of clouds themselves have never left me. We are fortunate indeed where we live in Vancouver to enjoy glorious sunsets throughout the year, so often accompanied by wonderful cloud formations. My camera is always to hand to record these masterpieces of nature that surround us every day. What better way to share them with you, both as a gallery and a slideshow, and accompanied once again by the unforgettable voice of Joni Mitchell singing one of her greatest songs. Beautiful cloudy skies Andrew – and a favorite song as well! Nicely put together!! Thank you so much Andrew! You’re too kind! I like the cloud formations you captured.